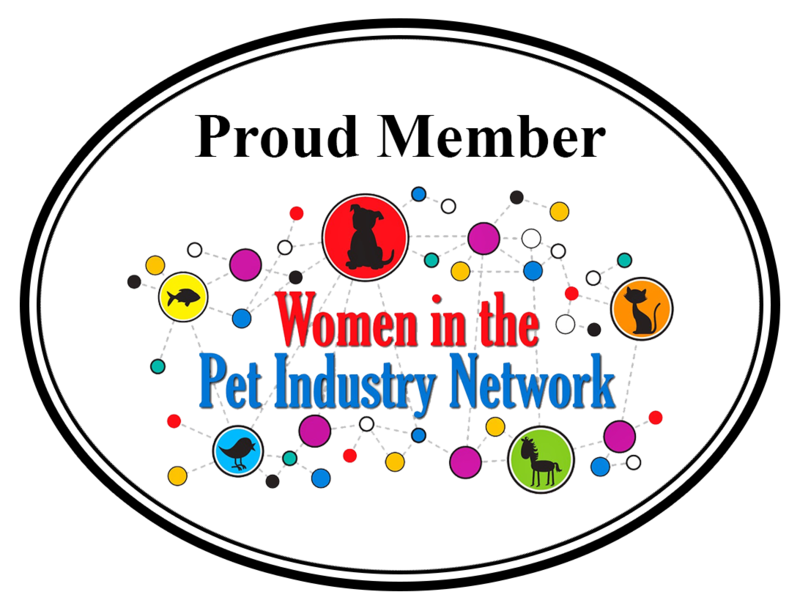 One of the first brand representatives that we met at BlogPaws 2014 was a Renee Beverlin. She was extremely nice and we hit it off right away. Sitting next to each other at breakfast and lunch, we talked about a variety of subjects. She has a beautiful family and a great dog. Of course, I told her about our family, Bentley, and Pierre. We discussed the mission of her company, Marvelous Products. 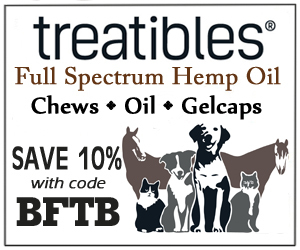 They are experts in the healthiest solutions for people and pets. The boys aren’t allowed to wrestle in the house. Whenever they start roughhousing, we let them take it out to the backyard. 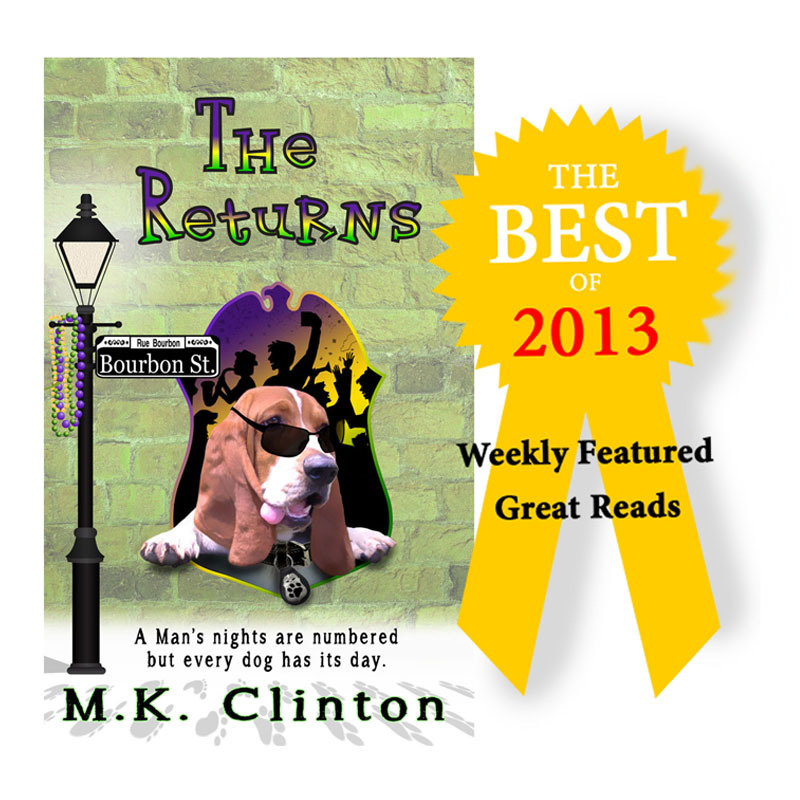 They usually have no problem picking up right where they left off, but with room to incorporate a game of chase. Our bedroom is usually off limits to them due to a baby gate. 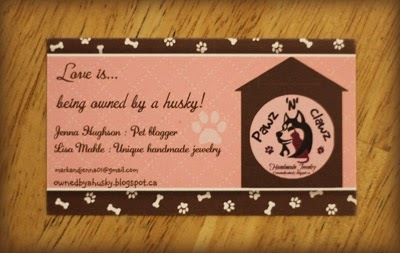 If we forget to put it up, Pierre runs under our bed and barks at Bentley. He knows that Bentley can’t get under the bed. This always starts wrestle mania. We caught them in the midst of a smackdown the other day. They look like it’s a real fight, but it isn’t. After a few rounds, they end up shaking it off and going to lie together. 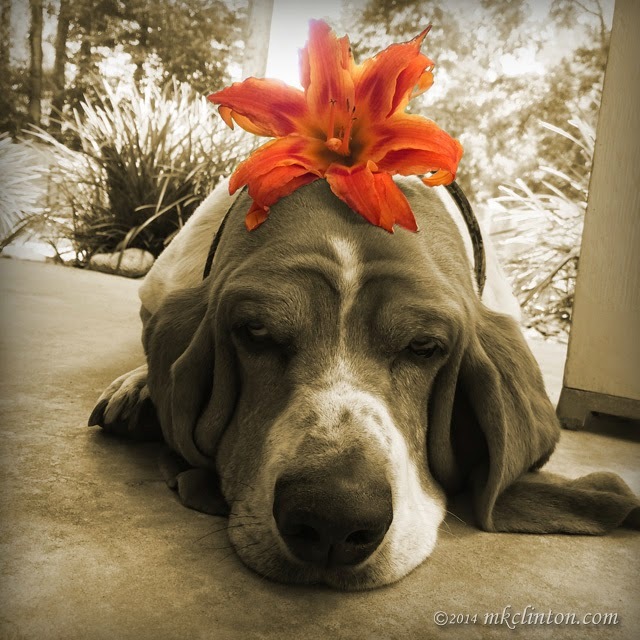 In our last Basset Hound discovery series, we are going to help you decide if a Basset will fit into your life. 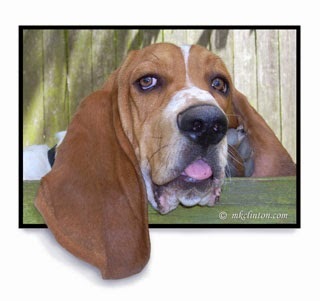 I’ve had several comments from readers that would like to add a Basset Hound to their family. As I have previously stated, I am prejudice in my opinion of this lovable breed. Bentley and I are a perfect match for each other. 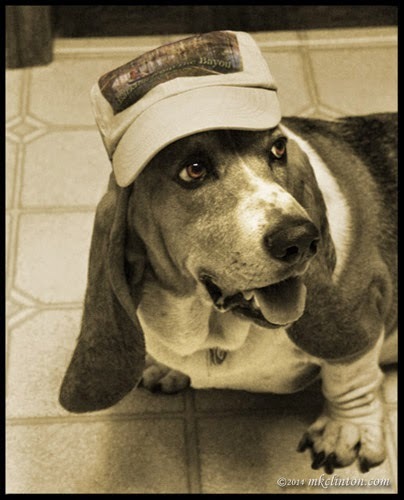 I’ve wanted a Basset for as long as I can remember, but they aren’t a breed that is very prevalent where we live. 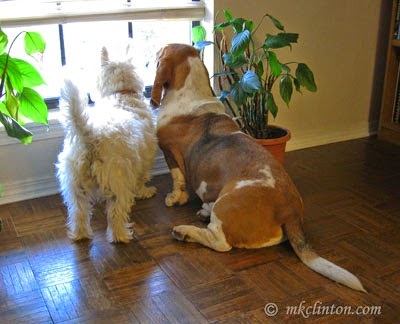 Years ago, I bought a Basset Hound statue from Home Interiors. That was the closest I had come to getting one and he was a breeze to take care of since he was ceramic! We have had a variety of breeds and I loved each one of them completely. Our first puppy was a female German Shepherd. We added a retired police K-9 German Shepherd a few years later. Madison had two puppies and we kept them both. 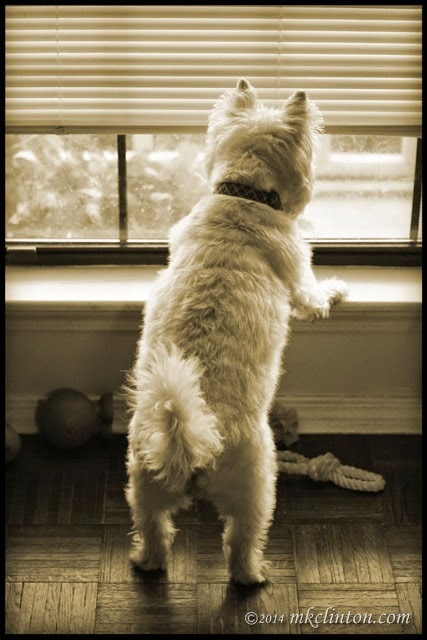 Our fifth dog was a miniature Schnauzer. Grady is a story all by himself and I’ll share it one day. Then, I was blessed with Tucker, our Golden Retriever. Bentley came to live with us when Tucker was about seven years old. Those two were the very best of friends. You can see that I have experienced quite a variety of breeds before Bentley joined us. All but one of them has been extremely intelligent, easy to train, with awesome personalities. What is about Bentley that has captured my heart? That’s a great question! Unfortunately, I don’t have an exact answer. He is truly my "soul dog." A recent study was published last week in PLOS ONE in an attempt to show something that dog owners have known for years. Our dogs get jealous when we share our attention. The study observed 36 dogs as their owners ignored them and interacted with three different objects. In one study, they used a stuffed dog that could briefly bark, whine, and wag its tail, a jack-o-lantern pail, and a pop-up storybook. When the dog's owner gave all of their attention to the stuffed dog, their dog tried to push itself in between the stuffed dog and/or touch its owner. A small percentage showed jealousy when the owner talked to the jack-o-lantern. They showed little concern to the pop-up storybook. Researchers state this is not definitive proof that our dogs have the ability to feel jealousy. 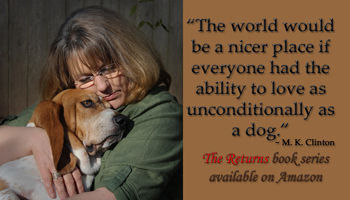 It is sometimes hard for scientific minds to accept the fact that dogs have real feelings. From a dog mom’s point of view, I have zero doubt that Bentley and Pierre both feel and display jealousy. This is our experiment below. Barking from the Bayou cap! "The deliveryman can enter our yard IF he has boxes!" I have recently connected with several new people on LinkedIn. One of these connections is Frank Coolidge, the owner of Rand Hill Paracord. After corresponding with him, he offered to send me one of his six-foot dog leashes to test and give an honest review to my readers. 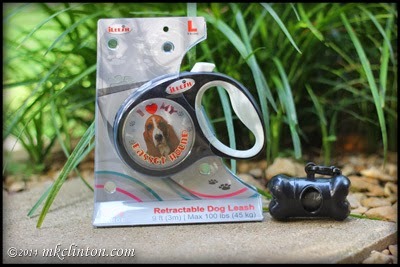 We’ve never had a paracord leash or collar, although I’ve seen them on several blogs. I eagerly accepted his generous offer. The leash arrived Saturday, which was only a day or two after I responded to him. Bentley was so proud when I opened the package and showed him his new super cool leash. Welcome to Part 4 of Basset Hounds 101, our series to familiarize you with the wonderful world of Bassets. This week we are going to cover the health issues that are most commonly associated to the breed. Let me begin by saying that there are no perfect breeds. 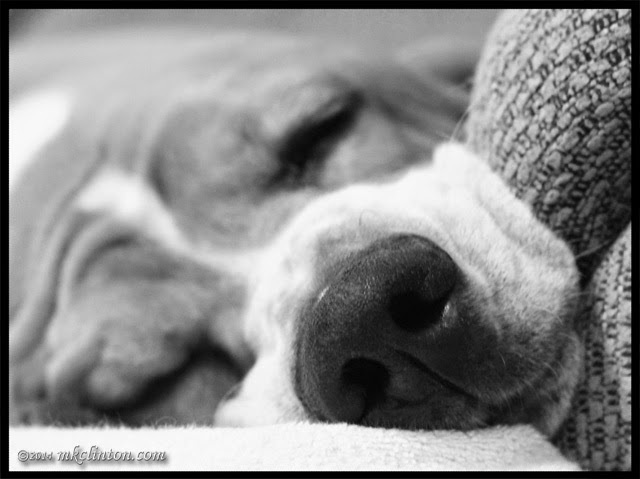 I know that everyone has his or her perfect dog and for me, it’s the Basset Hound. All breeds are subject to common dog ailments. However, some are predisposed to certain problems, because of their body size and shape. It’s important to research the breed you are interested in, so that you can take preventative steps to avoid or lessen these issues. “Can you tell me how to get to Blogville?” I asked that question of my new friends, Murphy & Stanley from the hilariously cute blog Murphy’s Law - Stanley Rules. I have been in search of this mythical land for the last few months. I finally decided it was Blogville or Bust! 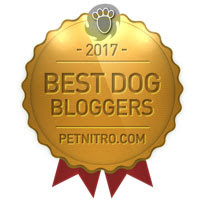 You see, like most pet lovers, I follow many, many blogs. I’ve seen some incredibly cool posts that all refer to Blogville. 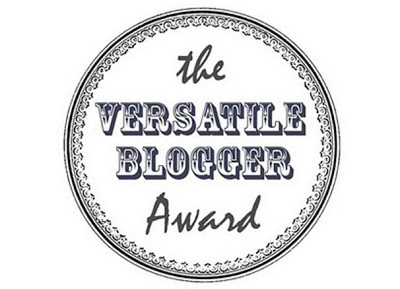 For a while, I thought it was just what they called the world of blogging. Then, I saw a day full of pirate-inspired posts. That was my breaking point. Everyone was having too much fun without me. I had to ask someone, even if I was the only blogger on earth that didn’t know what and where Blogville was. Murphy and Stanley seemed to be “in the know,” so I asked if they could help me. They were happy to lend a paw, explaining that it is a fantastic group of bloggers that help, support, and have fun together. Since then, I have visited more residents of Blogville. It is a diverse and caring group that I am happy to say has made us feel welcome. Being new to the neighborhood, I thought it would be a good idea to officially introduce Bentley, Pierre, and myself. Lucky for me, Murphy & Stanley’s mom wanted to host a blog hop to find out how many bloggers are living in Blogville. Add us to the count because, we are the new blog in town. We were thrilled to meet and speak with the representatives of Natural Balance Pet Foods at the BlogPaws 2014 conference. Flat Pet Bentley even had his photo taken with their skateboarding Bulldog mascot, Tillman. 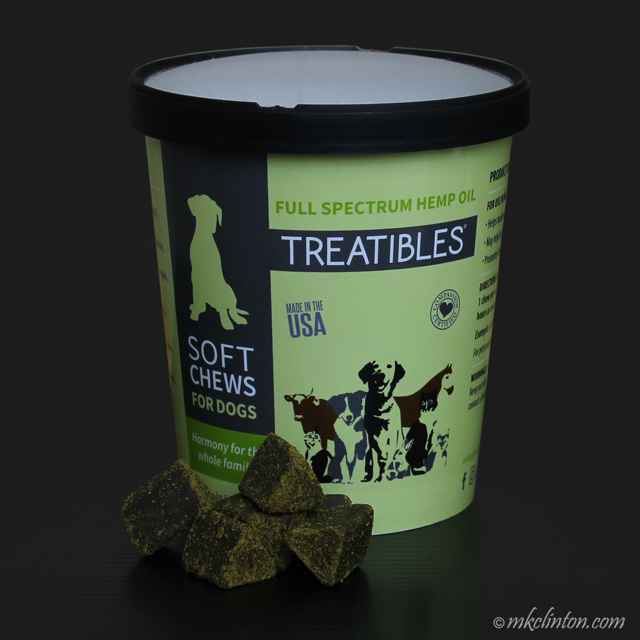 Recently, we were invited to try some of their fifteen brand new treats. 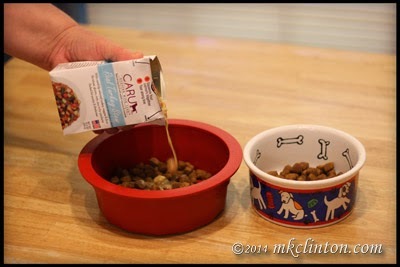 They launched this exciting line of healthy dog snacks in June. Among the delicious products are their functional L.I.T. Immunity Support Jerky, L.I.T. Hip & Joint Jerky, Jumpin’ Stix, Mini Jumpin’ Stix, and Mini Rewards. Each one of these is available in three different flavors. 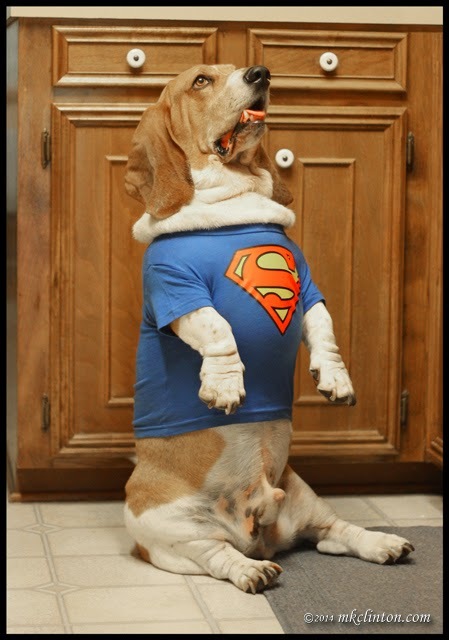 You can feed Natural Balance Pet foods and treats with confidence. Every production run is tested for nine known contaminants. Their “Buy with Confidence” link on their website allows you to enter the product date code on your bag and you see the actual laboratory results in real time. 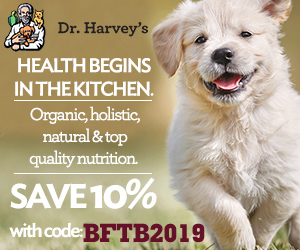 Whether you are choosing a healthy food or one of the amazing treats, at Natural Balance you can have “The Food for a Lifetime.” Bentley, Pierre, and I are extremely happy to share our feelings about these yummy treats. Congratulations to our winner of the anti-aging Revitamal! 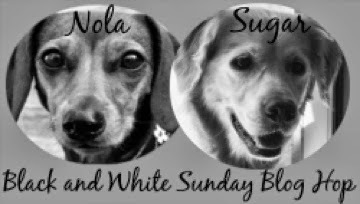 Thanks to Sugar the Golden Retriever and Dachshund Nola for hosting this great Black & White Sunday blog hop. 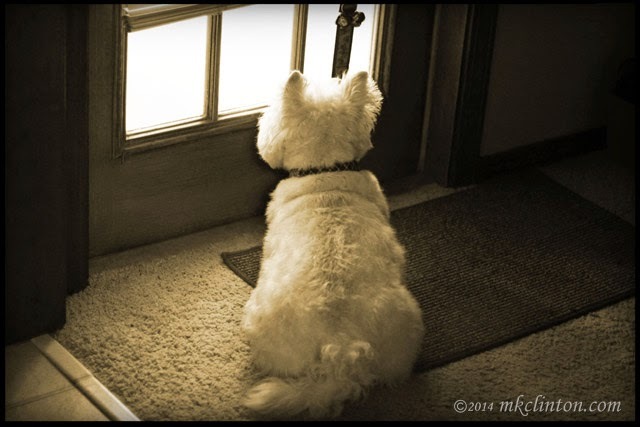 Stop by to say “hello” and enjoy their photos along with today’s other B & W blogs. Welcome to my Writer’s Process Blog Tour. I was invited to participate in the huge tour by the wonderful Cathy Armato. You can read her post here. 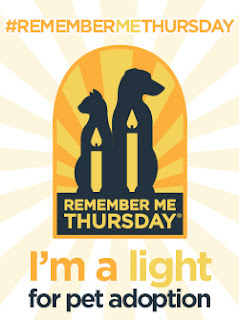 She is the voice of Dogs Luv Us and We Luv Them pet blog. 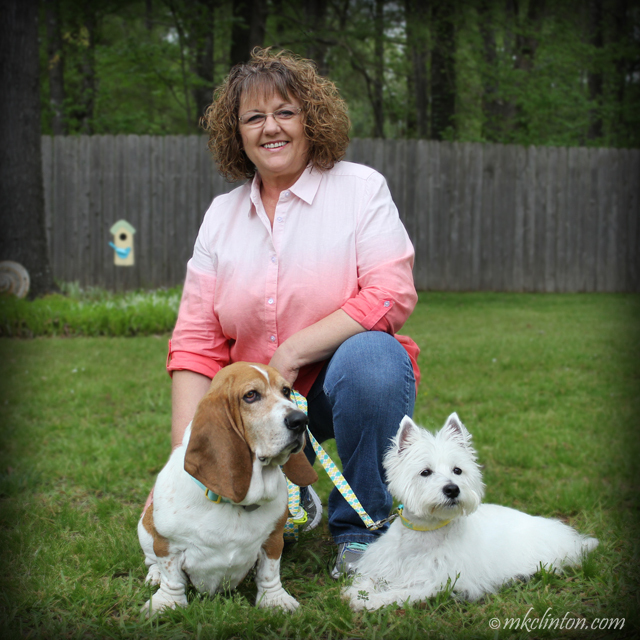 Cathy is a champion of dog rescues and has volunteered at her local shelter for the past five years. She and her husband left their jobs as corporate employees and now travel between Arizona and New York as business consultants. They have two great dogs, Isis the Siberian Husky that she has trained as a service dog and Phoebe, a cutie that she adopted from one of the rescues where she volunteers. She is currently working on a series about the volunteer work that she does with Isis and a fun series on 100 places to see with your dog! 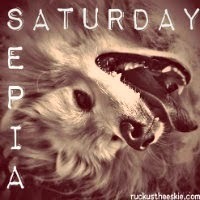 If you aren’t currently following her blog, you are really missing out on some awesome posts. The requirements of the Writer’s Process Blog Tour are that I answer three questions and recommend three other writers to participate. I’ll begin by answering the questions. Are you familiar with the social media-ranking site Klout? It is headquarters are in San Francisco, California and offers service worldwide. Joe Fernandez and Binh Tran founded the website and mobile app in 2008. Their slogan is “The standard of influence.” It ranks its users according to online social media influence and gives you a “Klout Score.” This score can range from 1 to 100. It is determined by the size of your social media network and measures how other users interact with your content. Currently, my Klout Score is 64. The cool thing about Klout is that it rewards you with Klout Perks! I have qualified for several and have chosen two of them. I posted about my first one here. My latest Perk is fantastic! 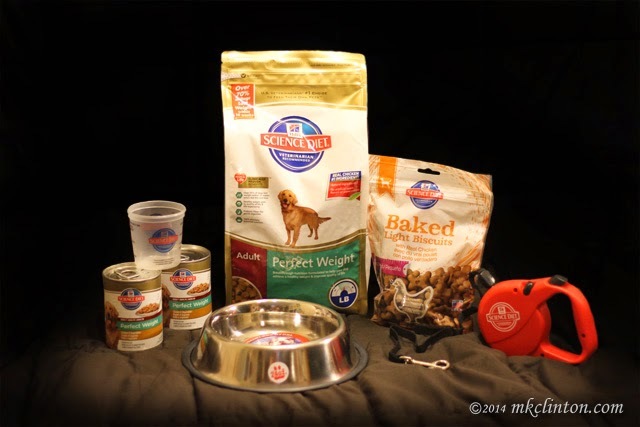 We received a box full of wonderful products from one of our favorite companies,Hill’s Pets. When I say our box was full, believe me. Inside we found a 4-pound bag of Hill’s Science Diet Perfect Weight adult food, two cans of Chicken & Vegetables Perfect Weight, a 9 oz. bag of Hill’s baked Light Biscuits, a measuring cup, a red retractable leash, and a Ruff-N-Tuff No Tip No Slipstainless steel bowl. That is what I consider a major Perk! If you aren’t already a member of Klout, I recommend that you join today. Besides the awesome Perks you get great content to share. After all, everyone loves to have some Klout on social media! 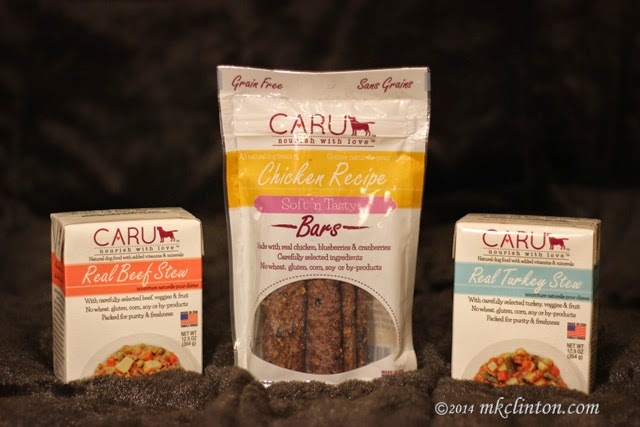 Have you heard about Caru Natural Stews and Treats? No? 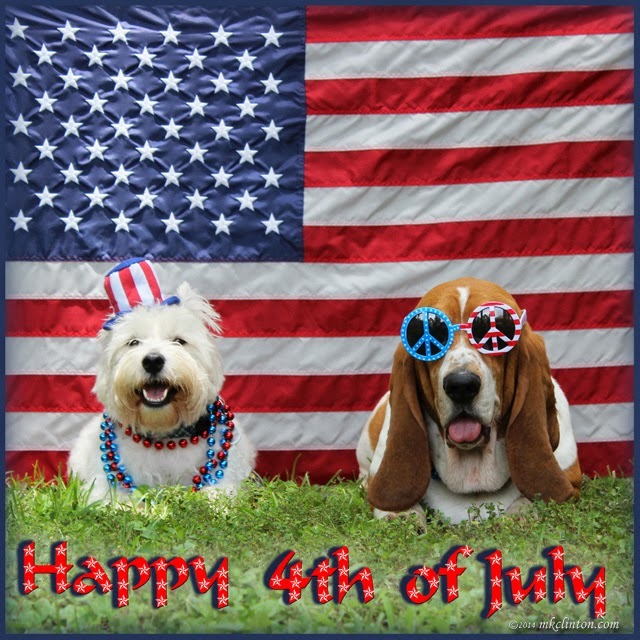 Well, today is your lucky day as well as your dog’s. The boys are stewing to tell you all about this great company, their amazing stews, and treats. Therefore, without further ado, here is Bentley and Pierre. 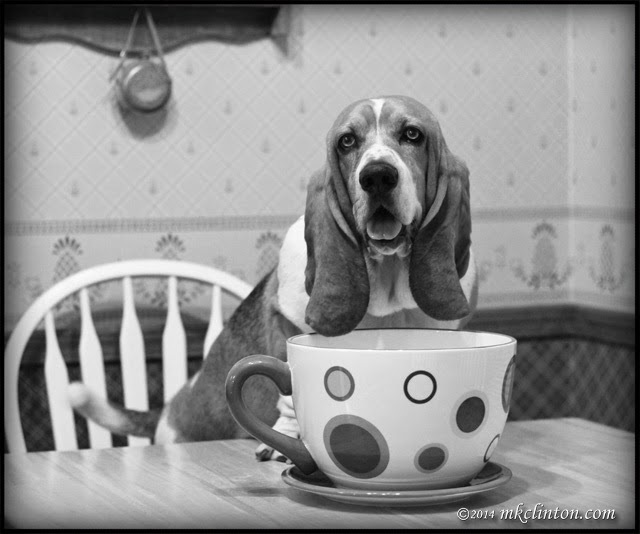 In our second installment of Basset Hounds 101, we are going to discuss the breed standards. If you missed Part 1 click here. A breed standard is the blueprint for a dog that fits into the function that it was bred such as tracking, herding, etc. 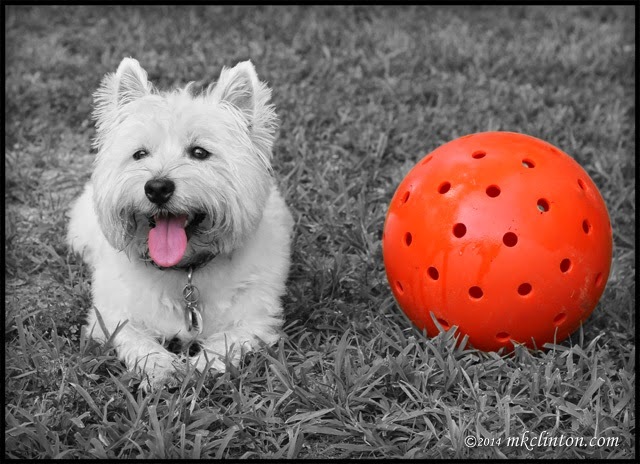 A breed standard is not etched in stone and can vary in different associations and countries, even for the same breed. For the purpose of this post, we will use the American Kennel Club breed standard. 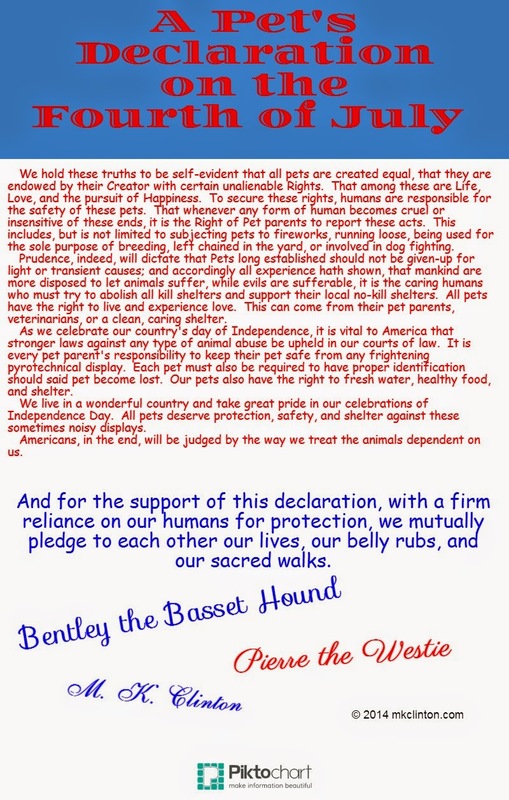 Bentley is registered with the Continental Kennel Club, but the A.K.C. is the most accepted standards in the U.S.A. There aren’t any glaring differences in the two clubs preferences. 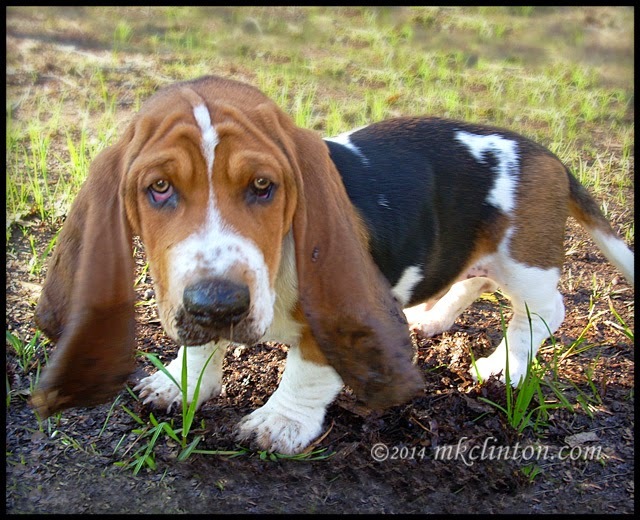 General Appearance: As I mentioned in last week’s article, the Basset was bred to follow a trail over and through difficult terrain. Considering their size, they have shorter legs and are heavier-boned than any other breed. 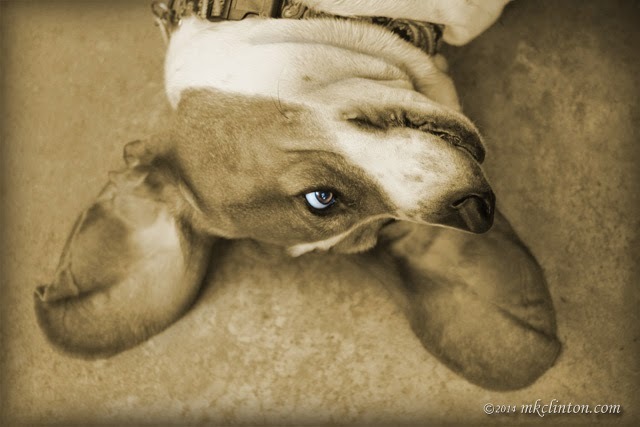 A Basset moves deliberately and once it grows into those long ears, they are not clumsy at all. They’re known for their mild temperament and should never be aggressive or timid. 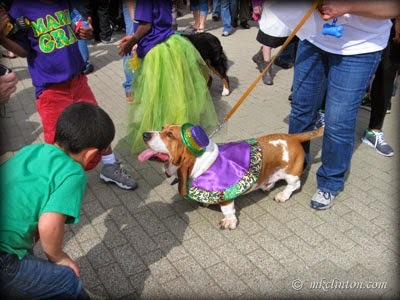 Bassets are known for having great endurance in the field and are extremely devoted. Dog sleep; when 18 hours a day just isn’t enough. 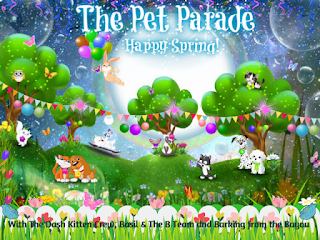 *Don’t forget to scroll through Bentley’s Bargains at the bottom of our post for savings on great pet supplies at discounted prices. 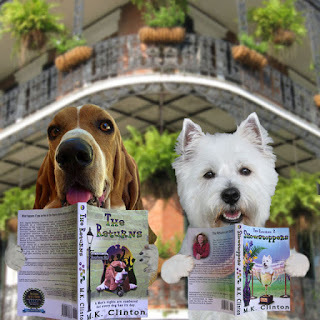 Thanks to Dachshund Nola and Sugar the Golden Retriever, our hosts for Black & White Sunday’s blog hop. By clicking on the blogger icons below, you can see more black & white photographs. Real dogs aren’t afraid to show their softer side. We recently received a box from ILeesh, Inc.; a pet supply company specializes in breed specific products. 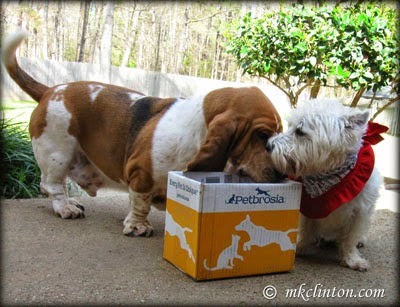 Our box contained a retractable leash for Bentley along with a poop bag dispenser and a West Highland Terrier coffee mug. The boys were so proud to represent their breed. I’ll turn the review over to them. 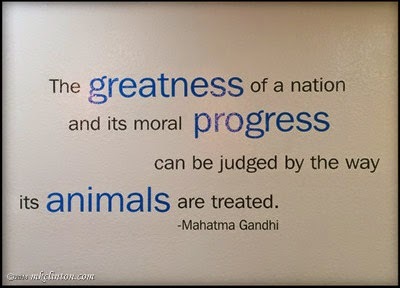 Isn't this a great quote to be on a vet's walls? We recently published a post on Partners For Healthy Pets and AAHA. I met their representatives at the BlogPaws conference and was intrigued with their information. When I began searching for AAHA accredited veterinarians in our city, I was dismayed to find only three existed. After some research on each of these, I selected the one that was a good fit for Bentley and Pierre. Bentley was the first to get to meet the new veterinarian. 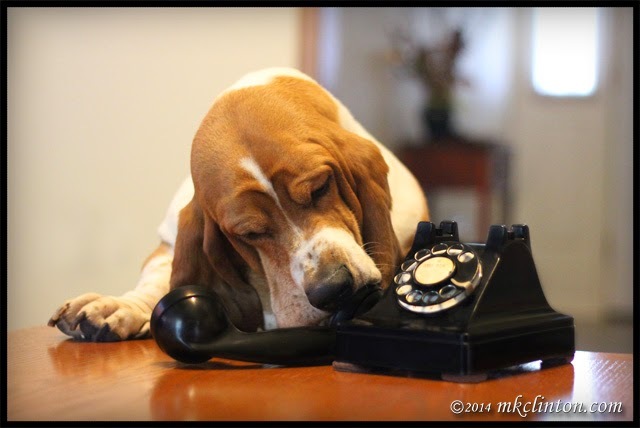 I called the University Veterinary Hospital to make an appointment. It was surprising that they were able to schedule us for the same day.